Valentine's Day is just one week away!!! Hard to believe we are almost half way through February. I feel like time is flying and part of that is because we are constantly rushing through our days. 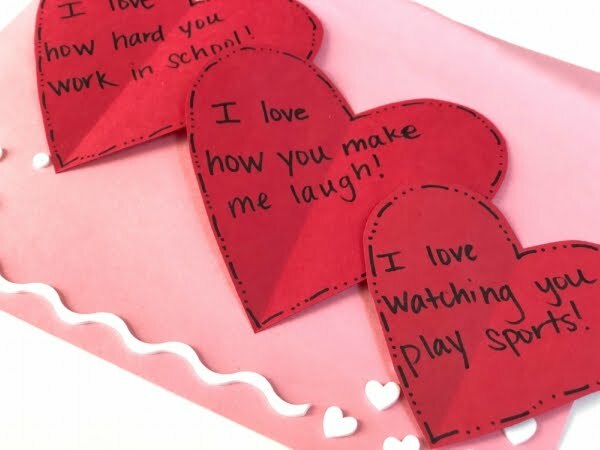 I decided that this year for Valentine's Day I wanted to do something for my kids that I had done a few years ago and write little love notes to them each day in February leading up to Valentine's Day. I shared this idea a couple of years ago HERE and also on Instagram Stories this year and had so much feedback. 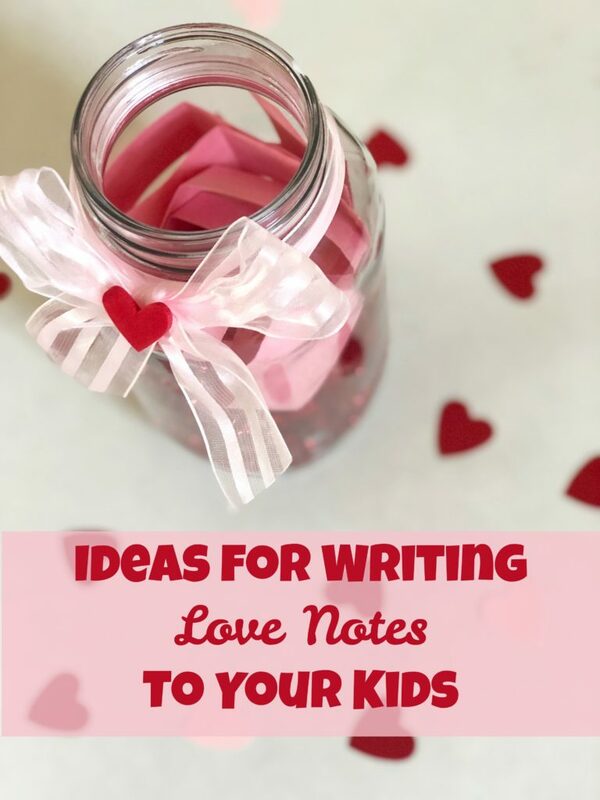 I thought of a few different easy ideas for doing something similar with your kids and shared it over on Savvy Sassy Moms. You can check it out HERE! And even though we're a week into February doesn't mean you couldn't start now and do this for the week leading up to Valentine's Day!